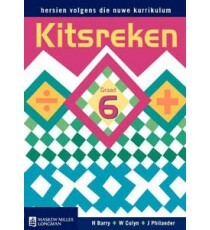 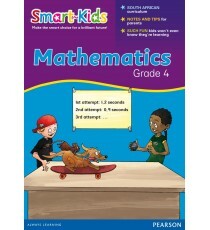 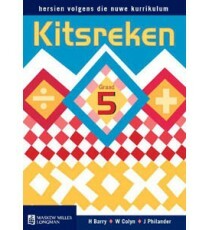 Product Lead time: 2 to 4 working days This book focuses on addition and subtraction of decimals and fractions. 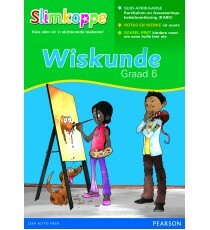 Children learn to read, write, and .. 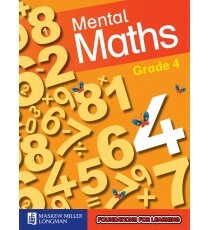 Product Lead time: 2 to 4 working days Your child doesn’t have to be intimidated by five-digit division! 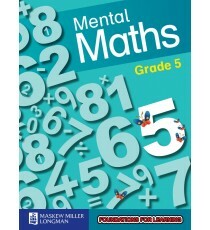 To build confidence, our workbook includes.. 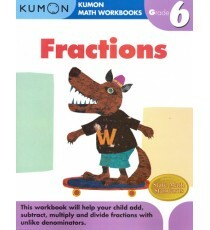 Product Lead time: 2 to 4 working days Through our gradual progression of step-by-step activities, children learn how to multiply three-digit numbe.. 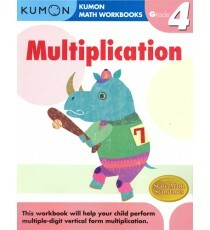 Product Lead time: 2 to 4 working days Your child will learn vertical form multiplication and division of decimals through our unique step-by-step .. 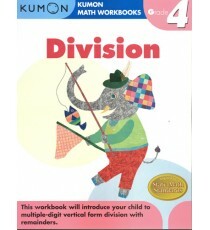 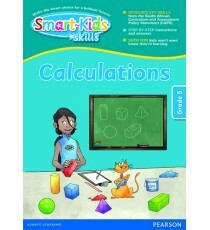 Product Lead time: 2 to 4 working days In this workbook, children gain foundational skills for calculating fractions. 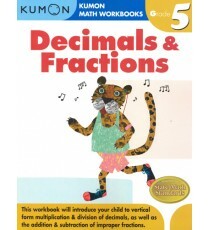 Sections on greatest common f.. 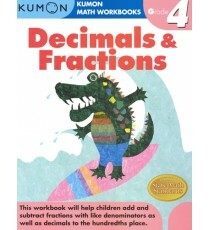 Product Lead time: 2 to 4 working days Superior CAPS coverage – written for the new curriculum by expert authors Superior illustrations .. 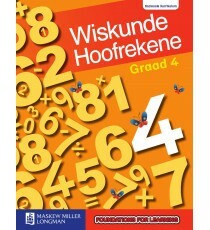 Product Lead time: 2 to 4 working days Superfiks is 'n aanvullende werkboek om graad 4-kinders se sleutelvaardighede in wiskunde te ondersteun en t.. 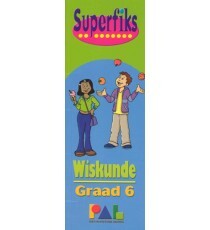 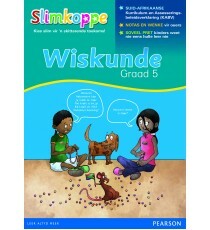 Product Lead time: 2 to 4 working days Superfiks is 'n aanvullende werkboek om graad 5-kinders se sleutelvaardighede in wiskunde te ondersteun en t.. Product Lead time: 2 to 4 working days Superfiks is 'n aanvullende werkboek om graad 6-kinders se sleutelvaardighede in wiskunde te ondersteun en t.. 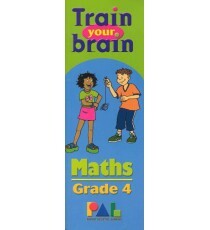 Product Lead time: 2 to 4 working days Train Your Brain for Grade 4 provides extra practice to help your child understand the key Mathematics skill.. 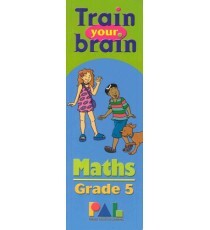 Product Lead time: 2 to 4 working days Train Your Brain for Grade 5 provides extra practice to help your child understand the key Mathematics skill.. 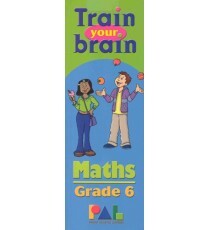 Product Lead time: 2 to 4 working days Train Your Brain for Grade 6 provides extra practice to help your child understand the key Mathematics skill.. 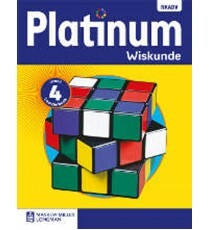 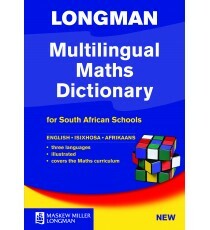 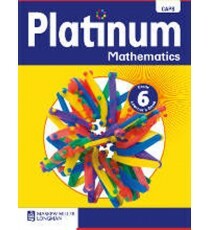 Product Lead time: 2 to 4 working days The Longman Multilingual Maths Dictionary is an essential classroom and homework resource book, and will be .. 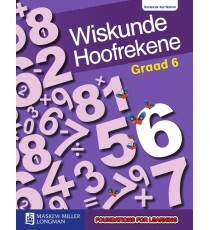 Product Lead time: 2 to 4 working days Maskew Miller Longman's Mental Maths series: - Helps teachers meet the requirements of the Foundations for L..
Slimkoppe G5 Wiskunde CAPS ..
Slimkoppe G6 Wiskunde CAPS ..
Slimkoppe Vaardighede Berekinge Graad 6 .. 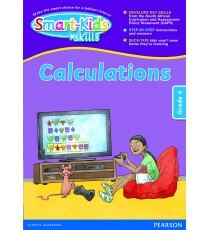 Product Lead time: 2 to 4 working days oks designed to develop children’s language and mathematics skills in a fun and interactive way. These cover..
Smart-Kids Mathematics Grade 5 ..
Smart-Kids Mathematics Grade 6 ..
Develops key skills from the South African Curriculum and Assessment Policy Statement (CAPS). 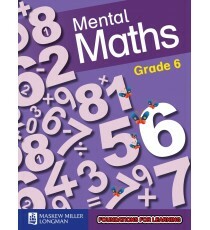 Step-by-step instructions and answers. 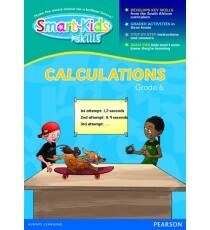 Such fun kids won..
Smart-Kids Skills Calculations Grade 4 develops key skills from the South African Curriculum and Assessment Policy Statement (CAPS). 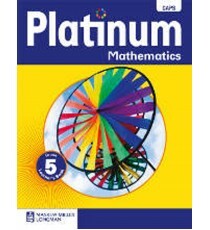 The book includes..